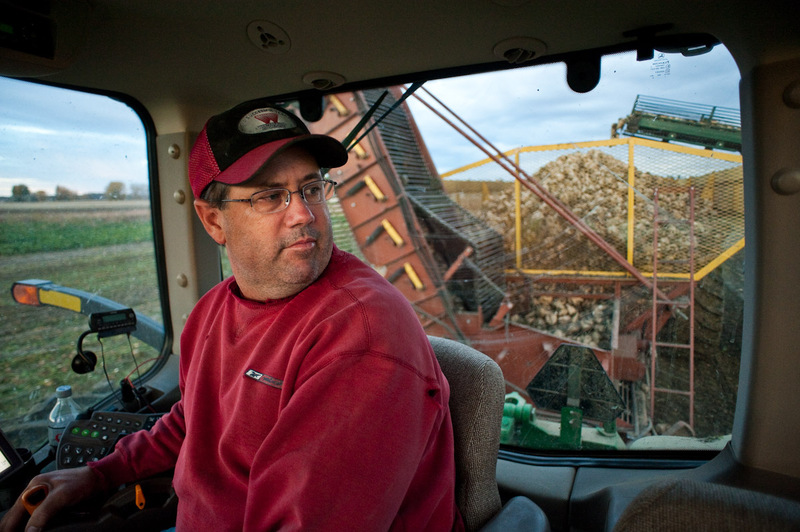 This is Bob Strecker, who was harvesting sugar beets with his father, his son, three uncles and a cousin early on an October morning at Strecker Farms near Big Horn. When I first moved to Montana in 1996, I had no idea it was such a major source of sugar. In fact, I had no idea sugar came from beets as well as cane. 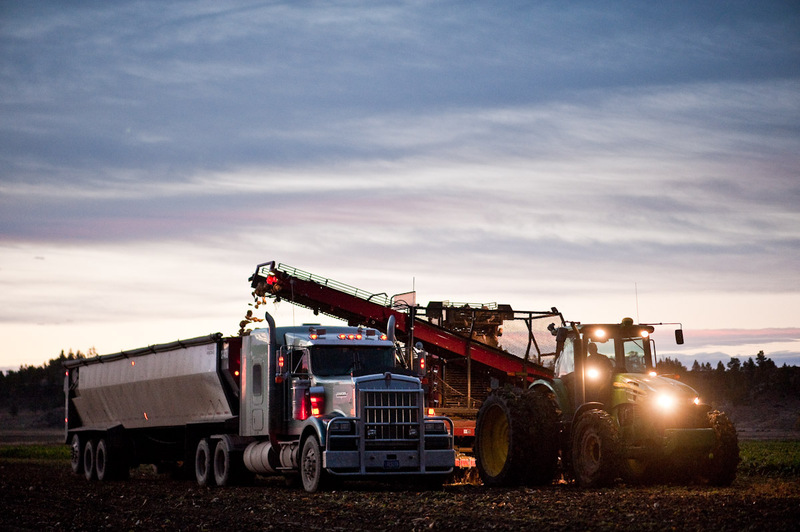 The USDA says 55 percent of domestic sugar production comes from beets. 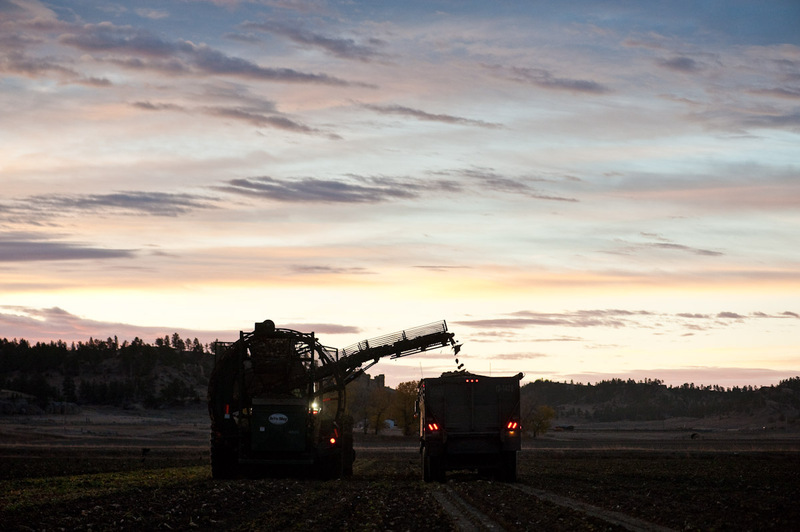 And Montana is one of the top sugar beet producers in the country. Montana Quarterly magazine has a nice piece in its current issue written by Jim Gransberry. 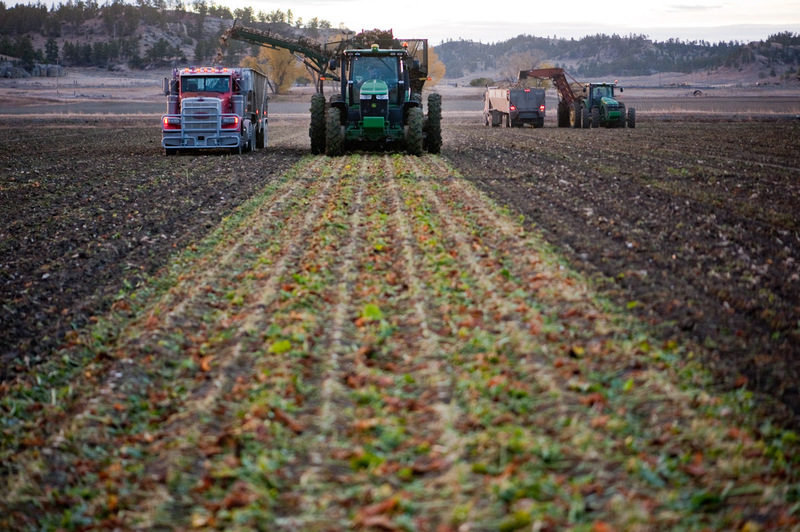 It’s an ode to the mighty sugar beet, a part of Montana’s economy since 1906. Rich photos. 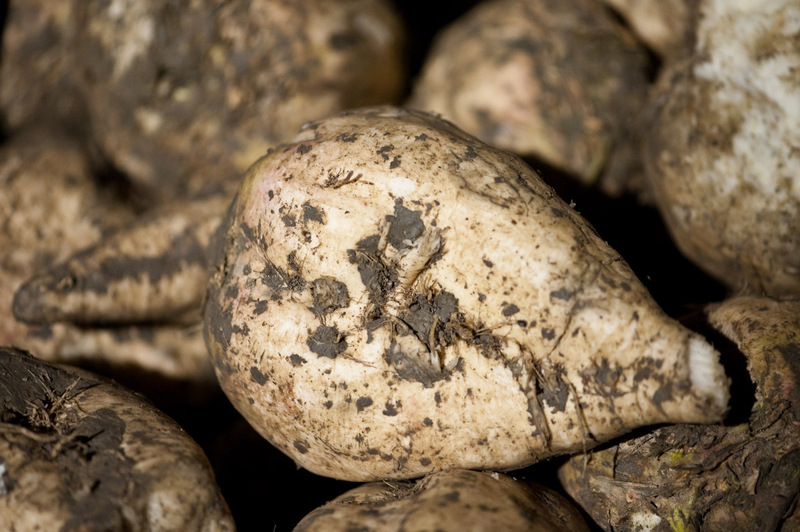 I, like you, was unaware of the importance, or existence, of the sugar beet. It’s interesting that an unattractive plant that is quite odiferous when being processed, can be so sweet to the taste. One of life’s ironies.